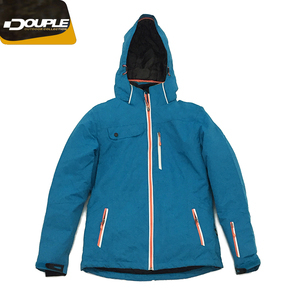 Besides, we have long-term stable fabric supplier for one piece snow suits in China. And the sample of nylon one piece ski suits will be sent to your about 7 days after we receivin your sample fee. Our products have been exported to America,Europe, Canada,Sinapore and all over the world. We have integrated the whole industry chain. High efficient linkage of these mills can afford a completely controled delivery and cost. 3.What is the OEM procedure 9 1) Receive design files or sample from clients. can be done according to costomers requirement. 2. OEM Accepted: We can produce any your design . And Good reputation in the market. Yantai Lingnan Clothing Co., Ltd.
5. Q:What is the shipping port9 A:We ship the products via Fuzhou or Xiamen port, if necessary, Shanghai, Shenzhen and other ports also available. 11. Q: How to inspect the cargo9 A: Our factory has professional QC and we also welcome our customer delegate QC to our factory. 13. Q: What could we do if we find your goods are not in good performance9 A: Please send us detailed reports and if problems are really caused by our factory, we will pay compensation according to your loss. Xiamen Corna Industry & Trading Co., Ltd.
2. Quick sample lead time: a: Sample will be made by our professional R&D department quickly within 10-15days. 3. Flexible sample cost policy: a: Sample fee will be returned when the order is confirmed. b: All of your questions will be answered properly and professional suggestions will be provided. 5. For the size, we can do according to America standard, Europe standard, Asia standard or as your request. 7.once you choose us, you no need worry about the delivery time and the workmanship, no need explain to customers about the quality. Moreover, besides standard products, we also provide an extensive range of customization services in order to cater for your special orders. Leadfar Group is committed to the very best design, development and production of creative and ergonomic products. Our Partner Question: Do you have other products not listed online9 Answer: Leadfar has many, many items not featured on our website. Question: When will I receive my order9 Answer: Production time depends on the product you order. 7.Custom logo embroidery at front belly pocket. We have very professional team who makes high quality clothes. we wish to present our services all over the world. 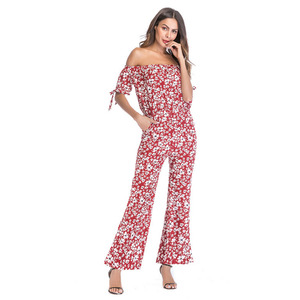 Xiamen Yingdilade Trading Co., Ltd.
Suqian Haotian Garments Co., Ltd.
Our products are exported to central Europe, Western Europe, America, South America, Canada and the Middle East and other countries and regions. As well as home textiles products, face towels,bath towel,beach towel, linen duvet cover, cushion, pillow, blanket and there are all kinds of stationery, slipper type products. Our products are exported to many countries and regions, Eastern Europe, Western Europe, the United States, South America, Canada and Mid-east customers. 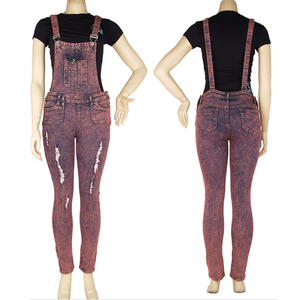 If you have been looking for Asian resources of garment, we believe our company will be one of your best partners. We are glad to introduce ourselves to you as a Vietnamese company specialized in manufacturing & exporting various types of garment products. You can find product information in our website , if you want to know more , please send message to us , we will reply to you all required information. 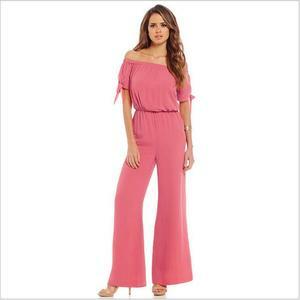 of off-shoulder jumpsuit,modern women jumpsuits,ski jumpsuit 1.If choose our styles,we can ship out the sample within 2days. We strive to assist our clients to "stand up" to competition in any part of the world, against any player in the marketplace. If you are interested in some of the items or want to place an order with us, please do not hesitate to contact us. We are specializing in this field of apparel for 8 years. Please be aware that Our price competitive ,because we are the manufacturer. If you place an order with us,we will try our best to meet your demand. 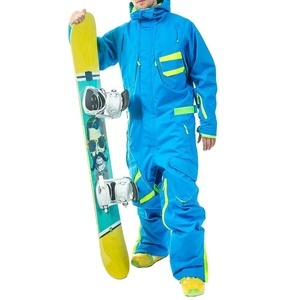 Besides, we have long-term stable fabric supplier for nylon one piece snow suits in China. 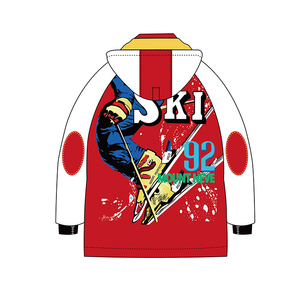 And the sample of nylon one piece snow suits will be sent to your about 7 days after we receivin your sample fee. Our products have been exported to America,Europe, Canada,Sinapore and all over the world. Leadfar Group is committed to the very best design, development and production of creative and ergonomic products. Question: Do you have other products not listed online9 Answer: Leadfar has many, many items not featured on our website. Question: When will I receive my order9 Answer: Production time depends on the product you order. 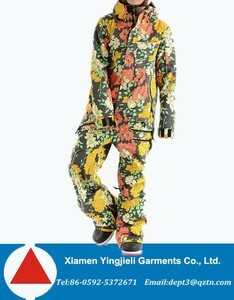 Alibaba.com offers 310 snow jumpsuit products. About 52% of these are ski & snow wear, 16% are baby rompers, and 3% are women's trousers & pants. A wide variety of snow jumpsuit options are available to you, such as free samples. 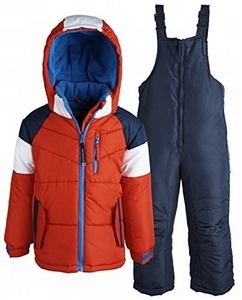 There are 324 snow jumpsuit suppliers, mainly located in Asia. The top supplying countries are China (Mainland), Pakistan, and Vietnam, which supply 95%, 4%, and 1% of snow jumpsuit respectively. 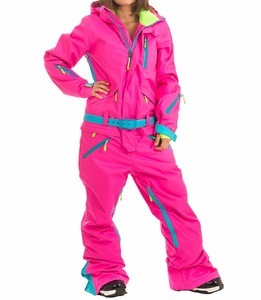 Snow jumpsuit products are most popular in North America, Western Europe, and Eastern Europe. You can ensure product safety by selecting from certified suppliers, including 126 with ISO9001, 16 with BSCI, and 16 with Other certification.